Men nowadays are so eager to make their proposals perfect and kind of different so that their girl would say YES on that special day. 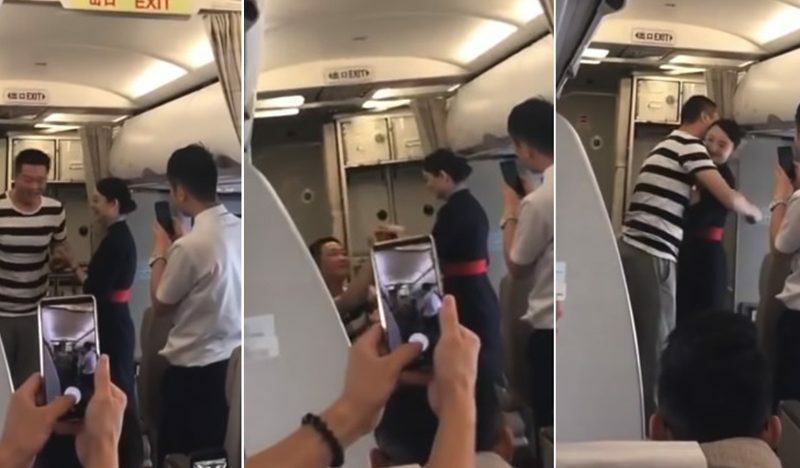 One proposal happened on Chinese Eastern Airlines where a female flight attendant is working. Her boyfriend started the sweet proposal during their flight from Xi An, Shaanxi Province, to Yinchuan, China. Like many girls, the flight attendant is not aware of her boyfriend's plan that took place thirty minutes after the plane had departed from the airport. A lot of passengers were so happy to see the couples' sweet moment and some took off their camera and capture the moment. This romantic scene was captured on a video on May and gone viral on Chinese social media. The female flight attendant was happy to say YES to her fiancé and told everyone that she doesn't have an idea that her boyfriend would do it on a plane during one of her flights. She also said thank you for all the passengers and crews for being their witness on this special day. Since it went viral on social media, a lot of netizens have brought out their feelings through comments. 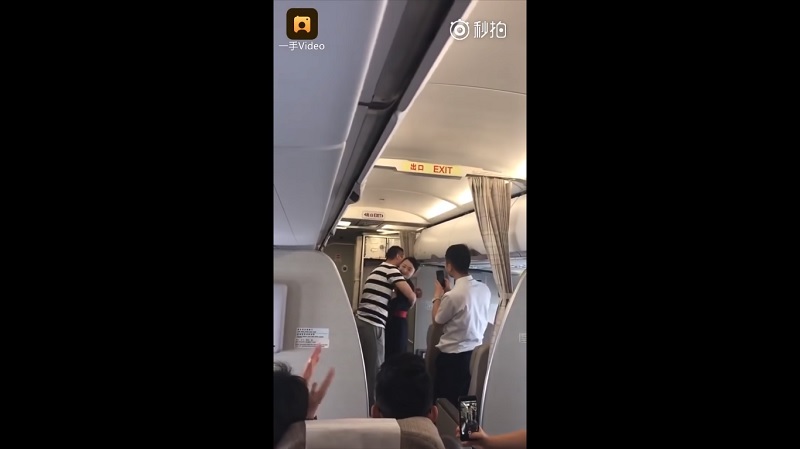 Some have congratulated the couple while some have said they should not do it during the flight because the female flight attendant is still on duty and might neglect her job to keep the safety of the passengers. While everyone on board was happy for the lovebirds, the employer of the female attendant was not inspired with what happened and fired the woman out of her job! 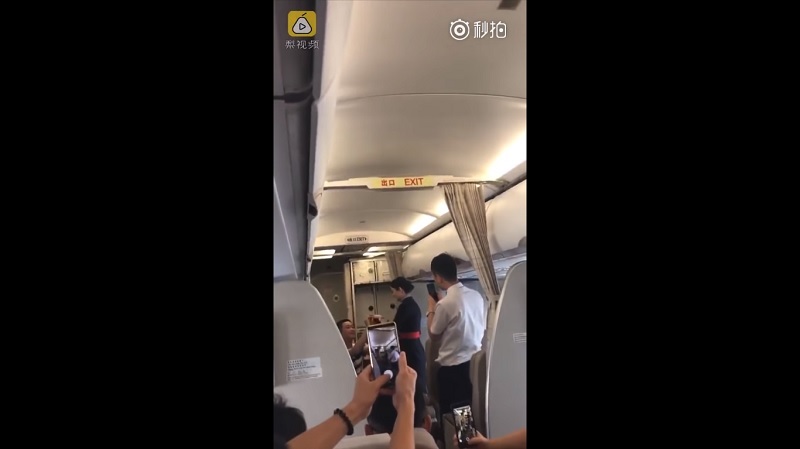 On a report shown in Liaoning TV on September 10, the airline fired the female flight attendant because she was allegedly neglecting the safety of the passengers on board during her duty. Is also stated that the proposal was an irresponsible act on both parties and they should have done that in other place and not during work. How about you? What is your view on this matter?